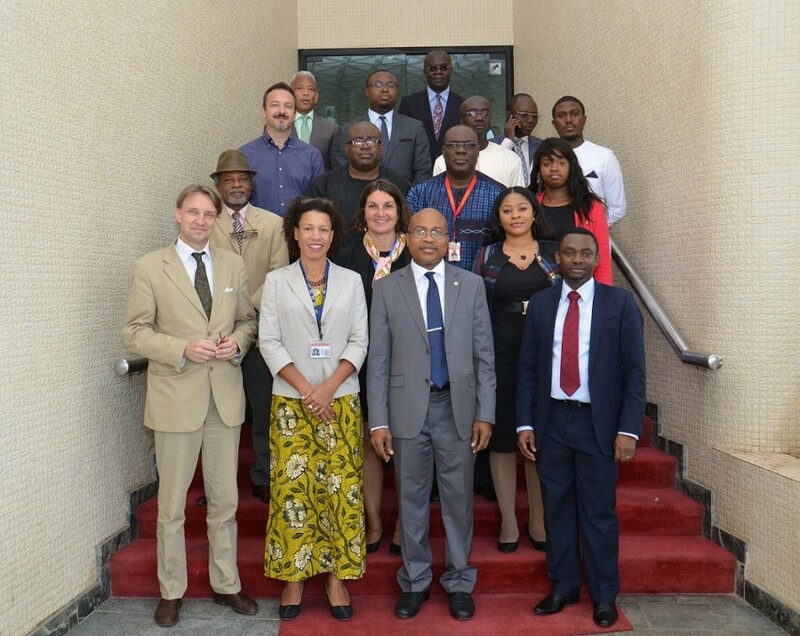 The ECOWAS Commission, in collaboration with the United Nations Regional Office for West Africa (UNOWA), has embarked on a three day workshop to increase awareness on peace and security related issues in the region, through experience sharing, between the institutions in the area of mediation. The workshop is taking place in Abuja, from 11th to 14th November 2015. In his opening remarks, the ECOWAS Director for Political Affairs, Dr. Remi Ajibewa, stated that while ECOWAS had developed a robust peace and security architecture, there still remained critical threats to security and stability in the region. ‘The prevailing and emerging threats to peace and stability include proliferation of small arms, bad governance, piracy, drug trafficking terrorism, cross-border criminality, the Ebola Virus Disease (EVD),’ He said. In recognition of the importance of mediation, the ECOWAS Commission in 2015 established the Mediation Facilitation Division (MFD), within its Political Affairs Directorate to promote preventive diplomacy in the region. The MFD is already engaged in political dialogue processes in Guinea Bissau, Burkina Faso and Niger. Participants at the workshop will exchange views on mediation processes design, best practices and lessons learnt. In addition, both organizations will further reflect and develop a joint work programme on mediation to be implemented from 2016. Also in attendance at the opening session were Mrs. Ngozi Amu, UNOWA Senior Information Analyst, Mr. Pierre-Yves Monette, a UN senior expert on mediation and member of the UN Mediation Standby Team as well as staff of the ECOWAS Commission.